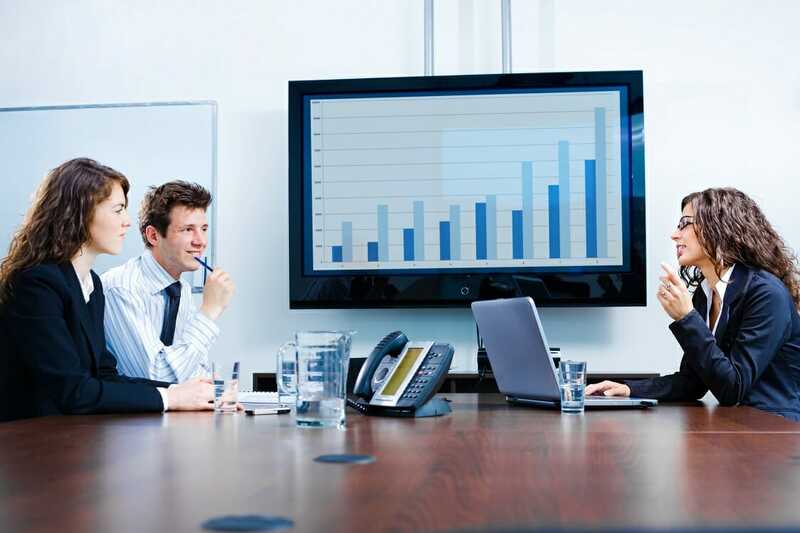 There are many important financial modelingWhat is Financial ModelingFinancial modeling is performed in Excel to forecast a company's financial performance. Overview of what is financial modeling, how & why to build a model. A 3 statement model links income statement, balance sheet, and cash flow statement. More advanced types of financial models are built for valuation, plannnig, and questions an analyst should ask when building a model. The main questions are: (1) how are the key drivers of this business, (2) how does this company generate revenueSales RevenueSales revenue is the starting point of the income statement. 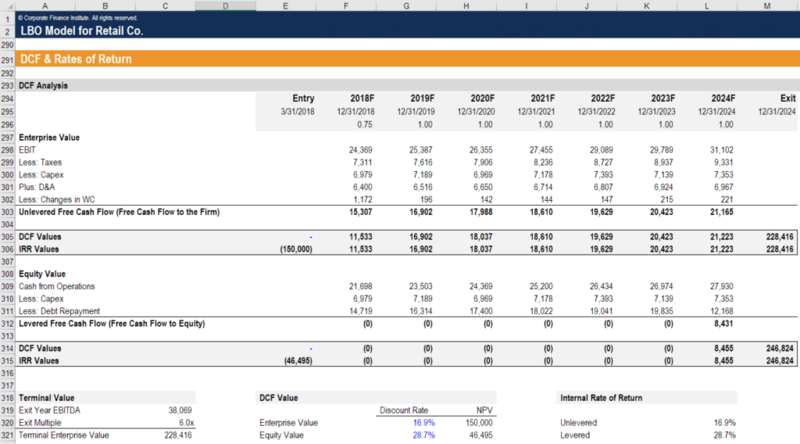 Sales or revenue is the money earned from the company providing its goods or services, income, (3) what are the margins like, (4) what is the growth profile going forward, (5) how much capital investment is required, (6) how sensitive is it to changes in assumptions, (7) what is the net present value (NPV)Net Present Value (NPV)Net Present Value (NPV) is the value of all future cash flows (positive and negative) over the entire life of an investment discounted to the present. NPV analysis is a form of intrinsic valuation and is used extensively across finance and accounting for determining the value of a business, investment security,, (8) what is the internal rate of return (IRR)?